So here comes another gem from Google... Although its about the elections but there is something in this video which makes you want to watch it again and again. 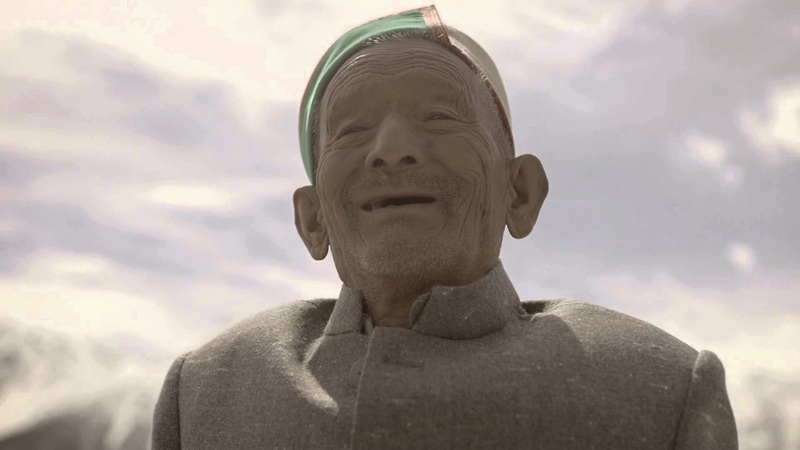 The story told by 97 year old Shyam singh negi called as Masterji, who has voted in each and every election since 1951. Dont know who really honours him , just google or the whole of the country. Another awesome video which is at par with the Reunion video by Google.. hats off to him. Watch the ad to feel good and vote ... with 8.50 lakh views on youtube, its touching the sky..